Further expanding its smartwatch line-up, Intex has now launched the Intex iRist Pro smartwatch with an affordable pricing. Intex Technologies has announced the launch of the Intex iRist Pro smartwatch, which is the company’s latest smartwatch with fitness tracking features. The smartwatch can be used to make or receive calls, get notifications, call logs, call alerts, control phone’s camera or change tracks once it is connected to a smartphone over Bluetooth. Further, it can be used as a fitness tracker to track steps etc. 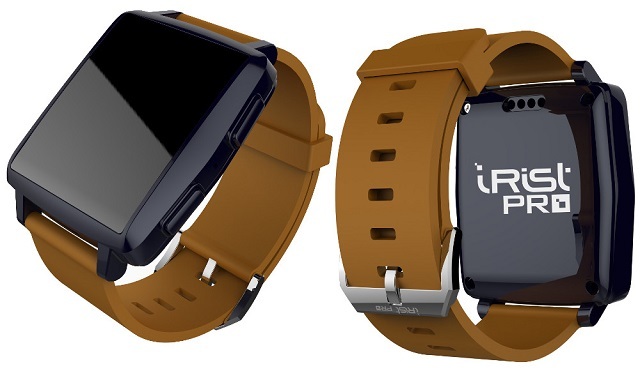 The Intex iRist Pro smartwatch has a 1. 6 inch TFT curved glass display with resolution of 240 x 240 pixels. The device is powered by a 1.2 GHz dual core MediaTek processor along with 128 MB of RAM and 64 MB of internal memory. The smartwatch is priced at Rs. 4999 and is available exclusively on Flipkart.